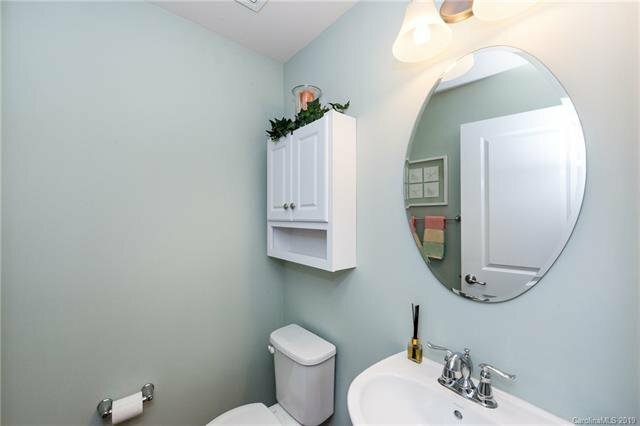 Living at its best in Berewick. 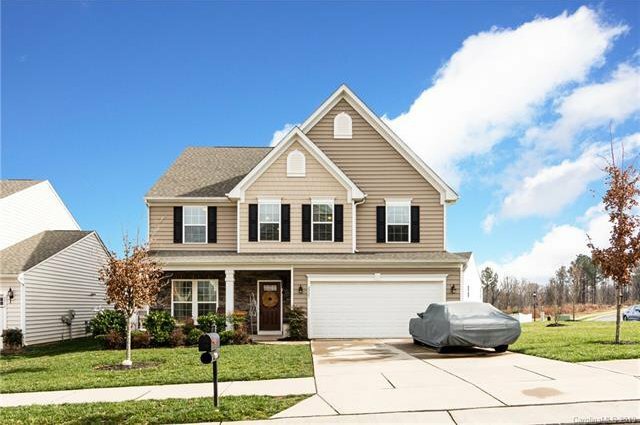 This home shows like a model. 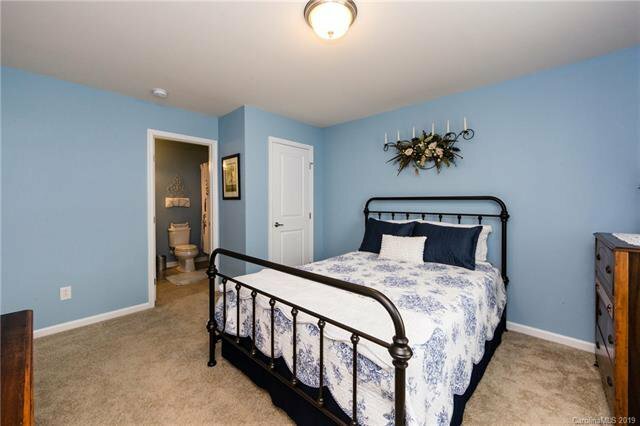 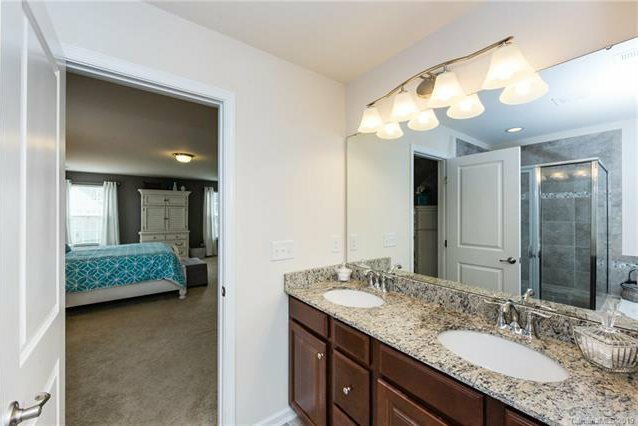 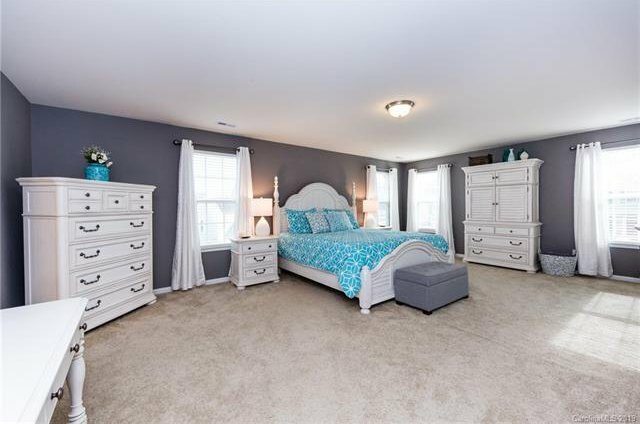 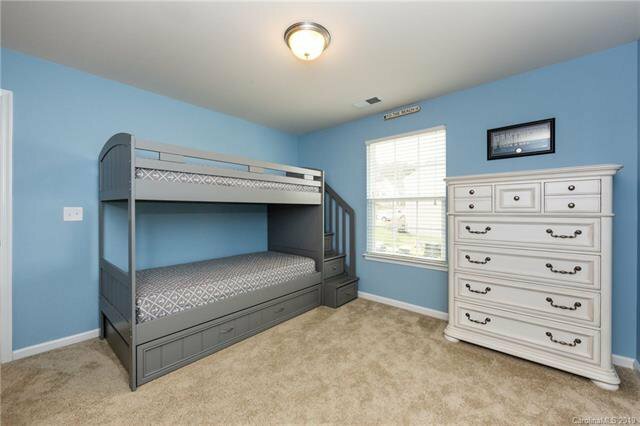 Gorgeous master suite, huge loft/bonus for recreational fun and room to roam in this spacious home. 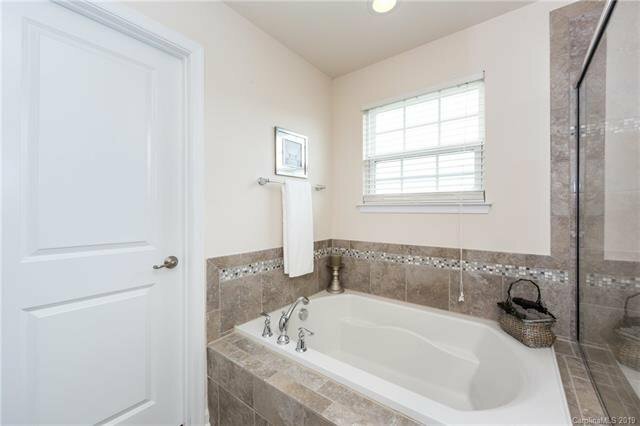 Secondary bedroom has ensuite full bath. 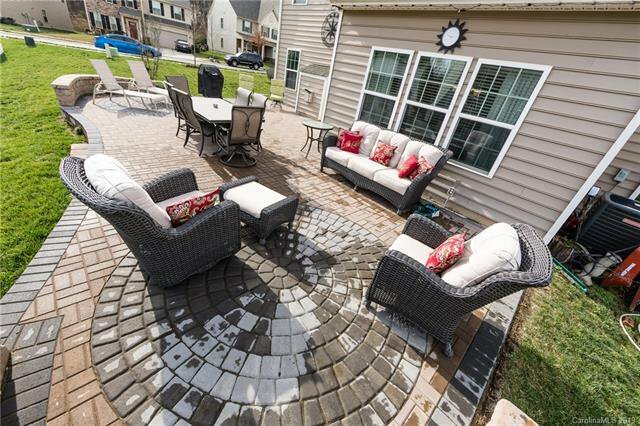 Back yard has gorgeous 1000 sq ft paver patio with two sitting walls. 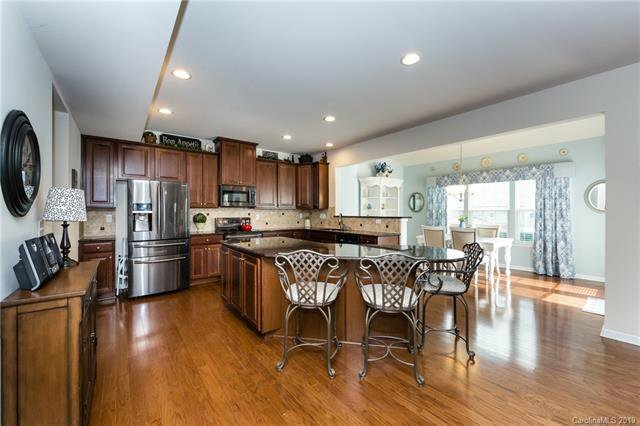 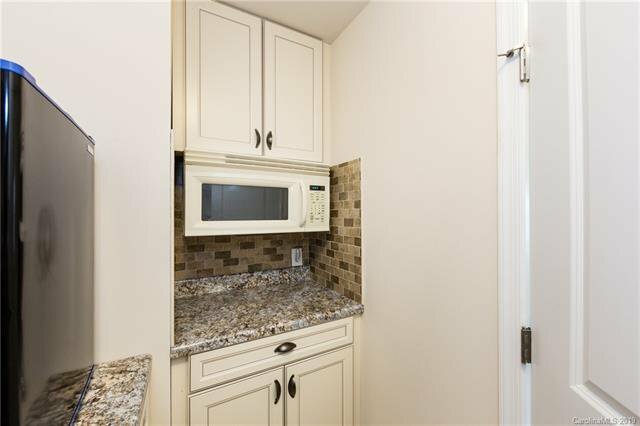 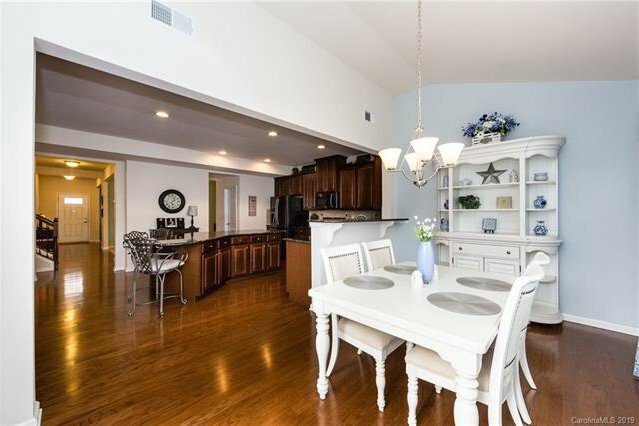 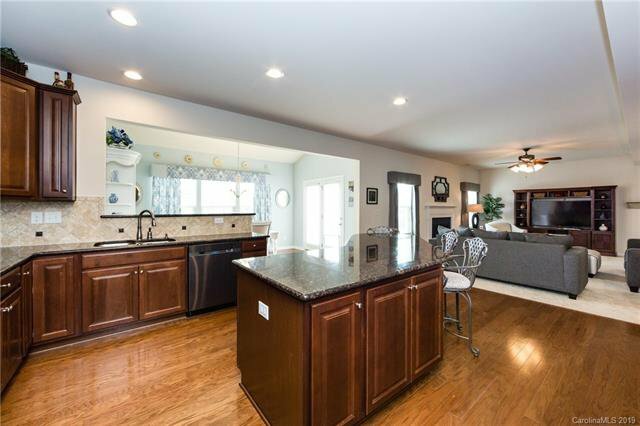 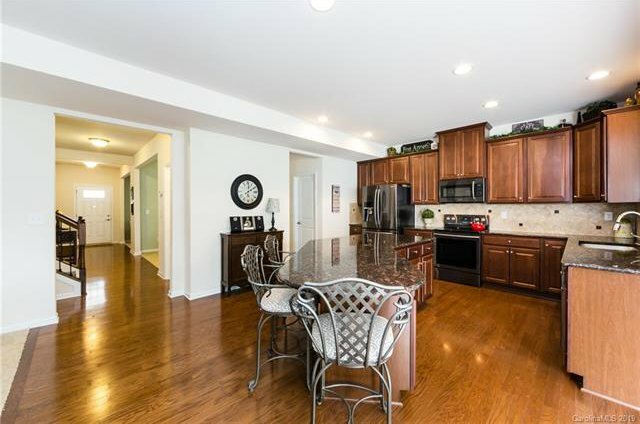 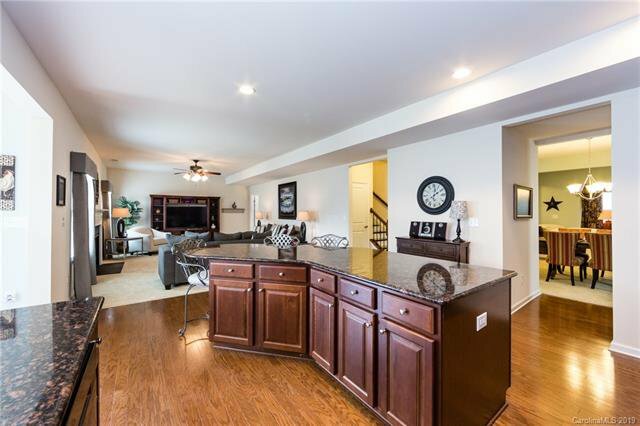 The kitchen has large island with cherry faced cabinets, granite countertops, new appliances and large pantry. 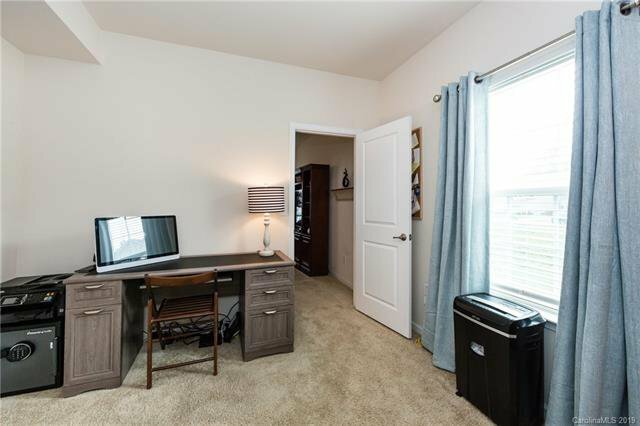 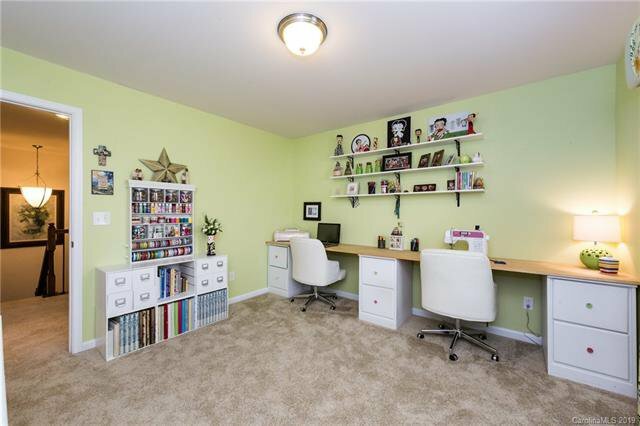 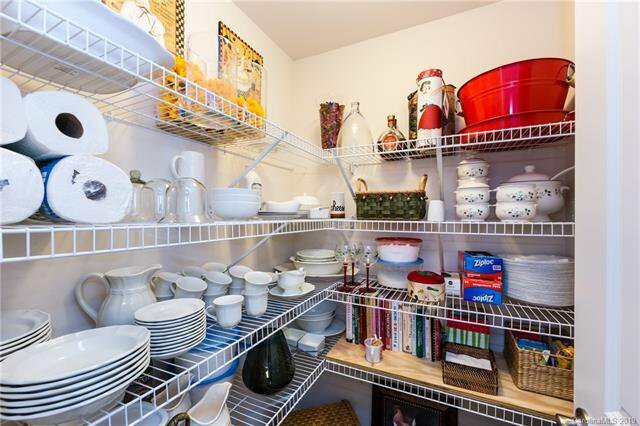 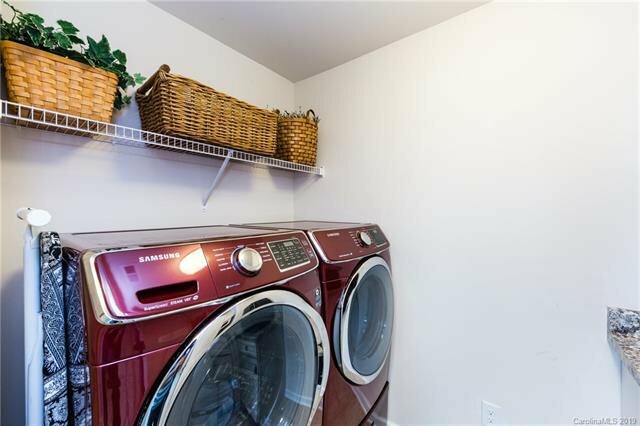 Attached 2-car garage has built in cabinets for additional storage/working area. 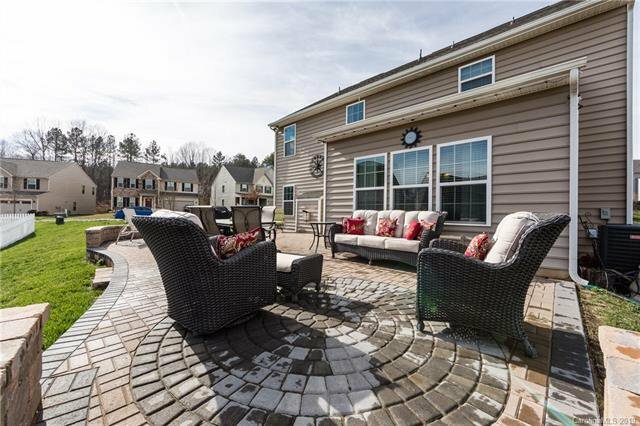 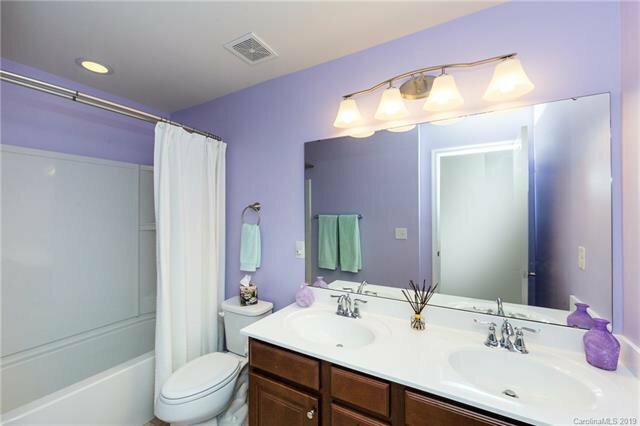 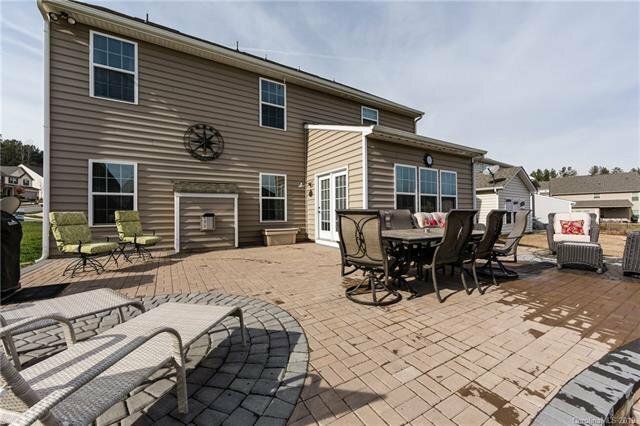 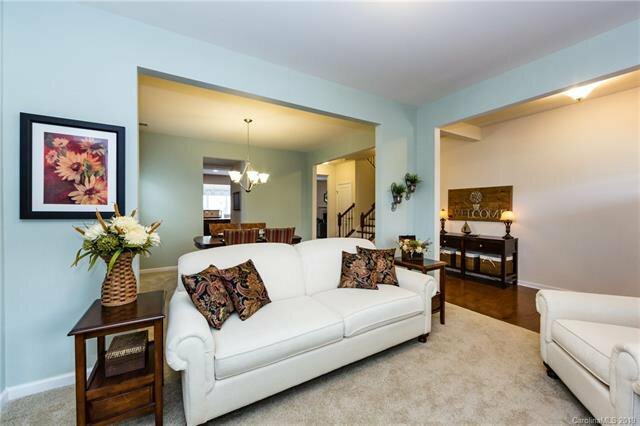 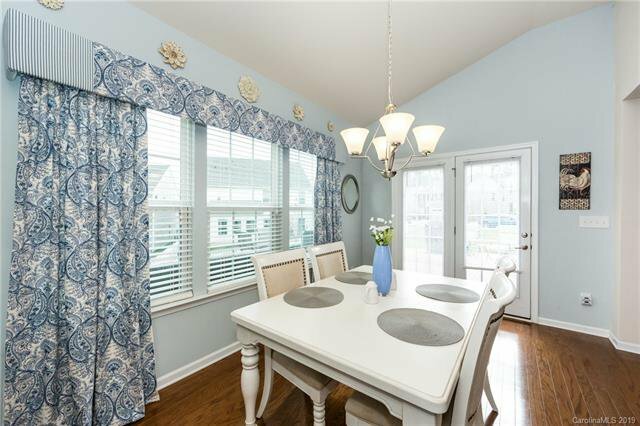 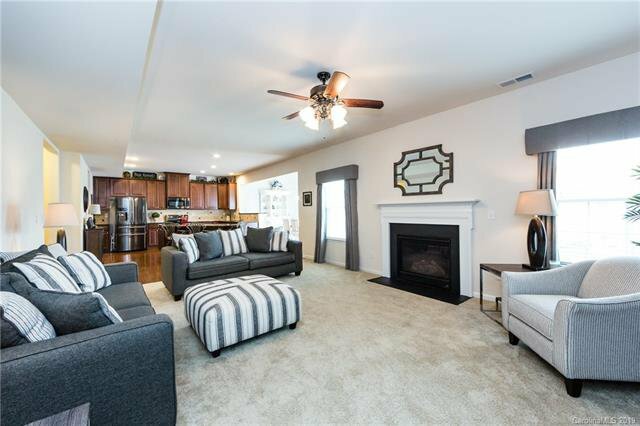 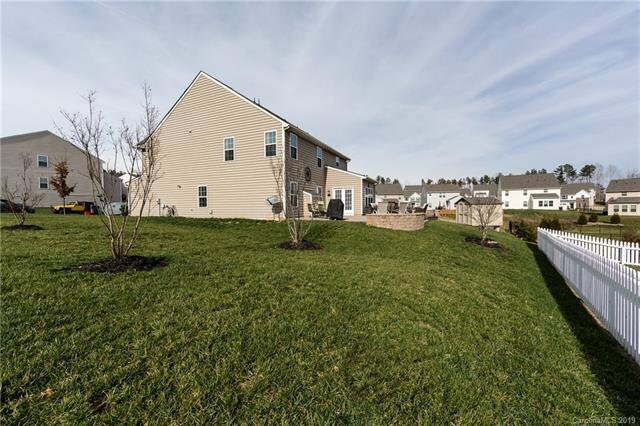 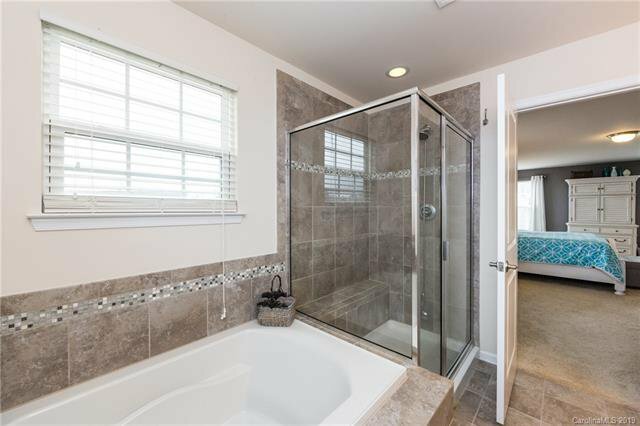 This home is more than move in ready! 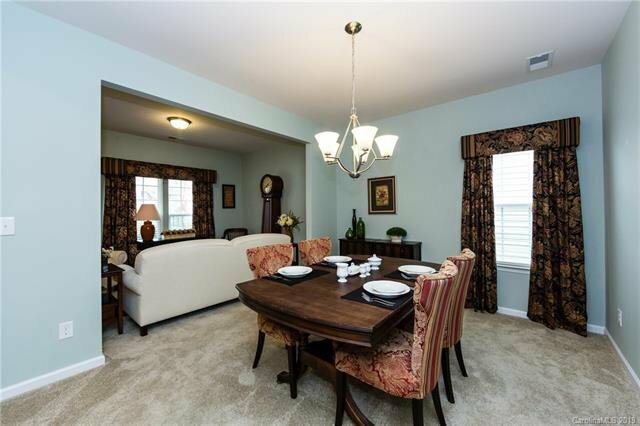 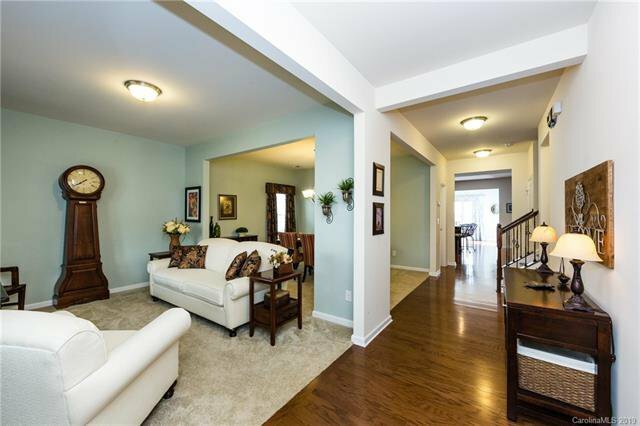 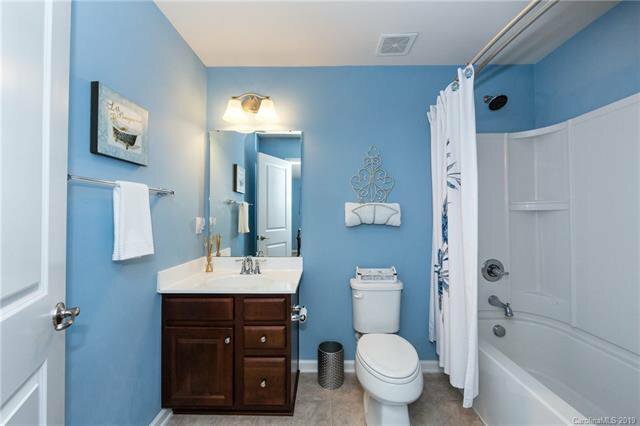 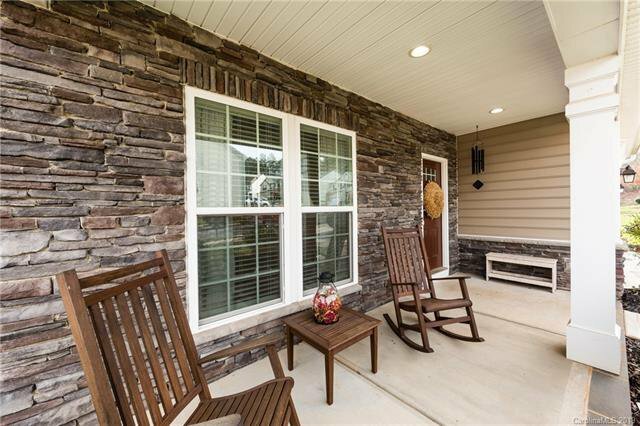 Location is everything in this fastest growing neighborhood of Charlotte, Steele Creek. 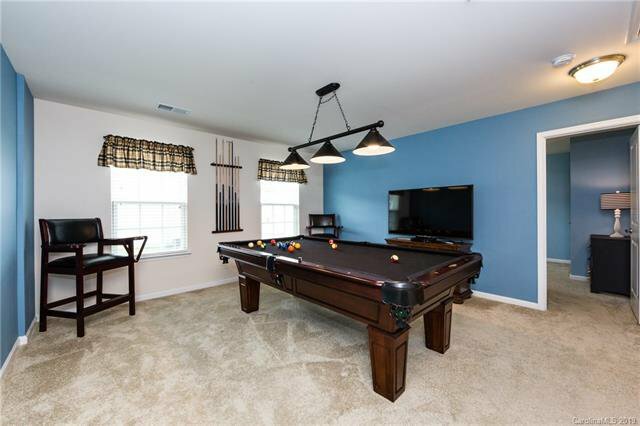 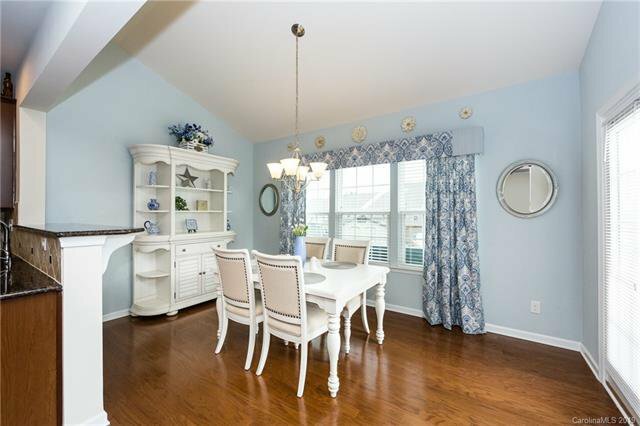 Community of Berewick offers pool, volleyball courts, walking trails, playgrounds, clubhouse and fitness center. 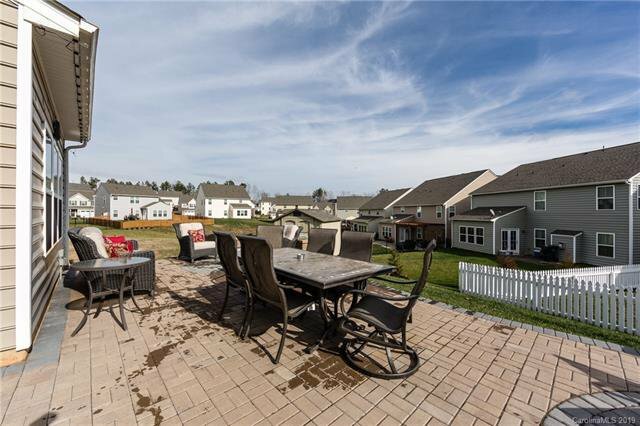 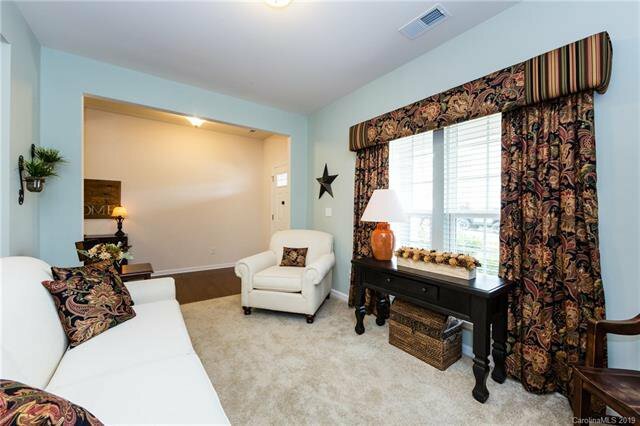 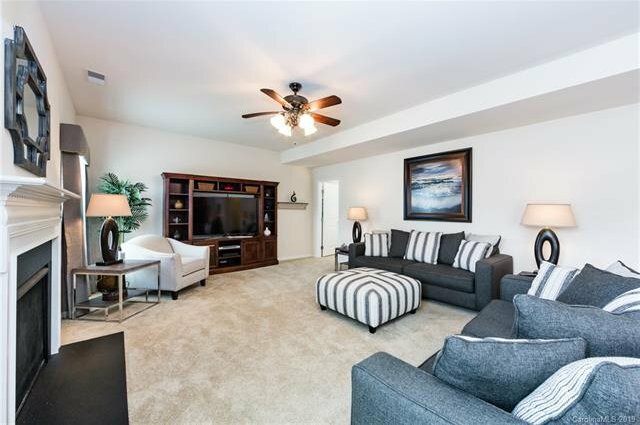 Enjoy all this area has to offer with easy access to interstates, airport, and outlet mall shopping!